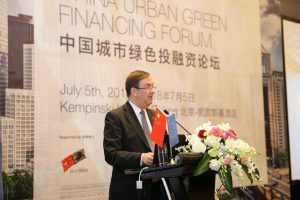 Around 200 officials, professionals and entrepreneurs from the urban planning, environmental and financing sectors attended the forum, which broadened discussions on urban green development issues and helped develop innovative and sustainable green financing solutions and policies. 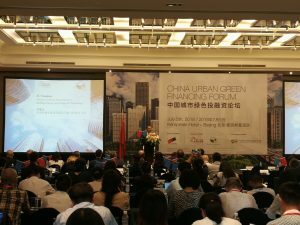 “Cities have a key role to play in the transition towards a low carbon, resource-efficient and sustainable future. However cities will require financial means to achieve these,” said Chris Wood, Minister and Deputy Head of the European Union delegation to China. 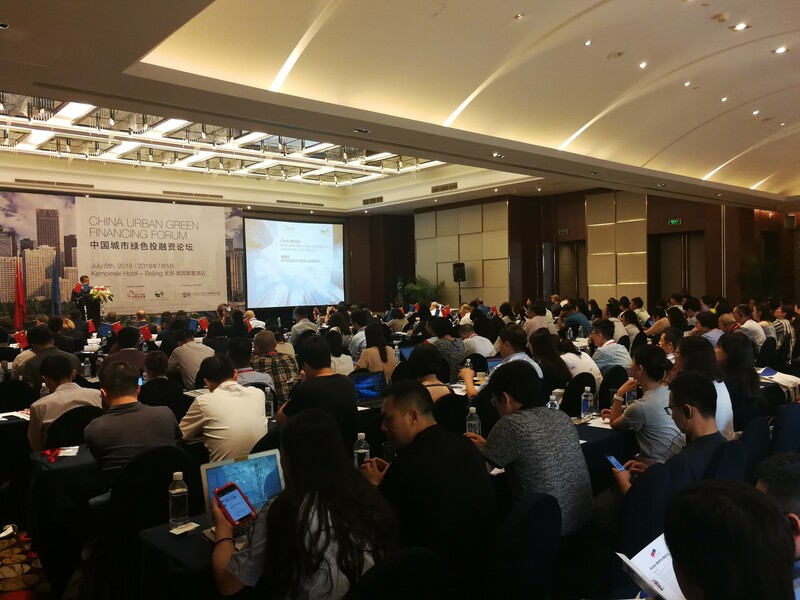 CDIA, represented by its Head of Admin and Finance Nicholas van Eckert, and Project Coordinator for PRC Chenzi Yiyang saw the forum as an opportunity to exchange insights and experiences in identifying and developing infrastructure investments and linking them with potential financiers. Having been able to work with 19 cities in PRC and link infrastructure projects to downstream financing estimated at USD 4 billion, CDIA offered lessons for other cities as they transition to green development. 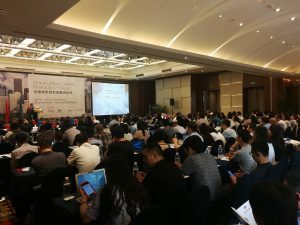 The forum was also supported by the Delegation of the European Union to China and the Department of Building Energy-Saving and Technology at the Ministry of Housing and Urban-Rural Development (MoHURD).